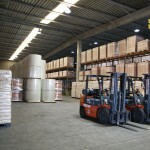 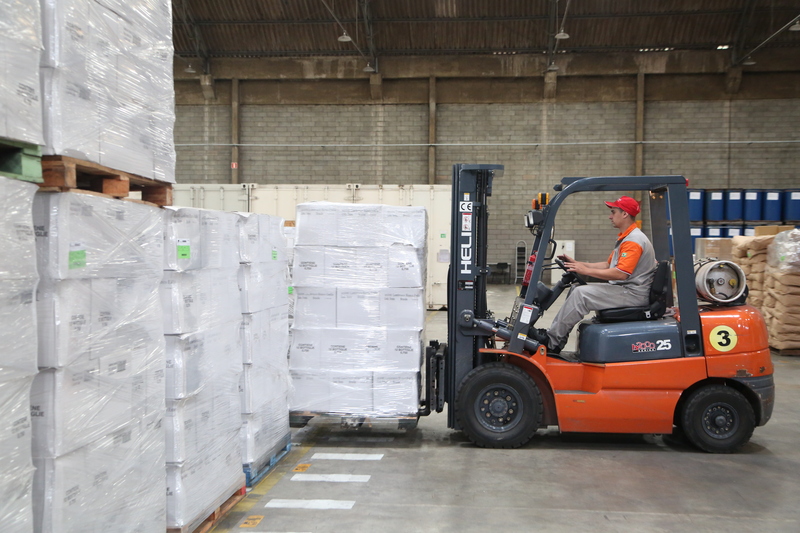 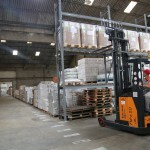 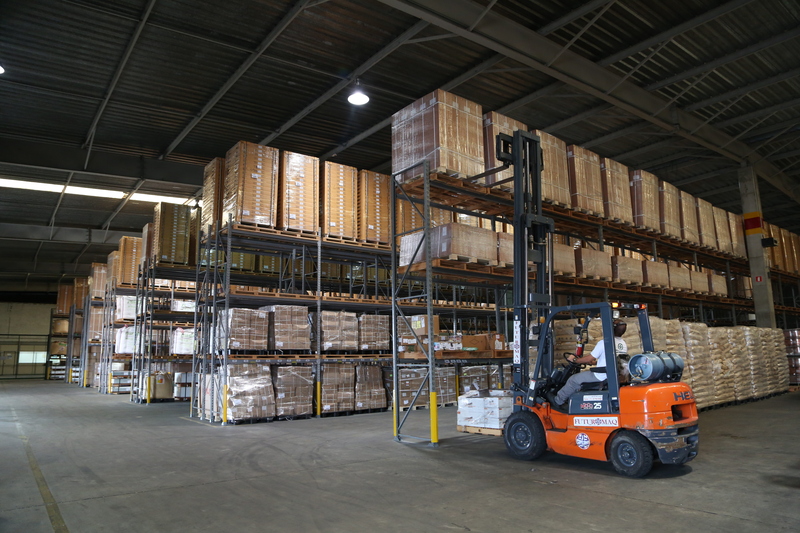 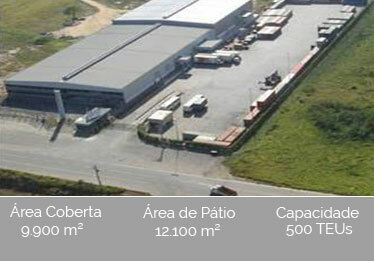 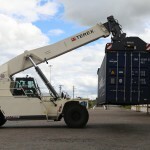 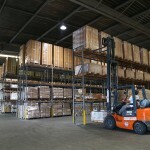 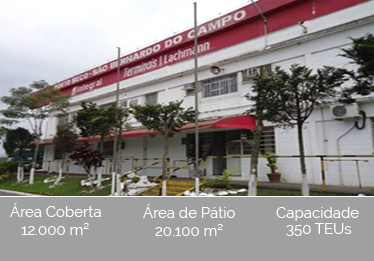 Lachmann Bonded Warehouses is a reference in customs area, transport and provision of specialized logistics services, given by means of two bonded terminals strategically located in the State of São Paulo, in São Bernardo do Campo and Taubaté. 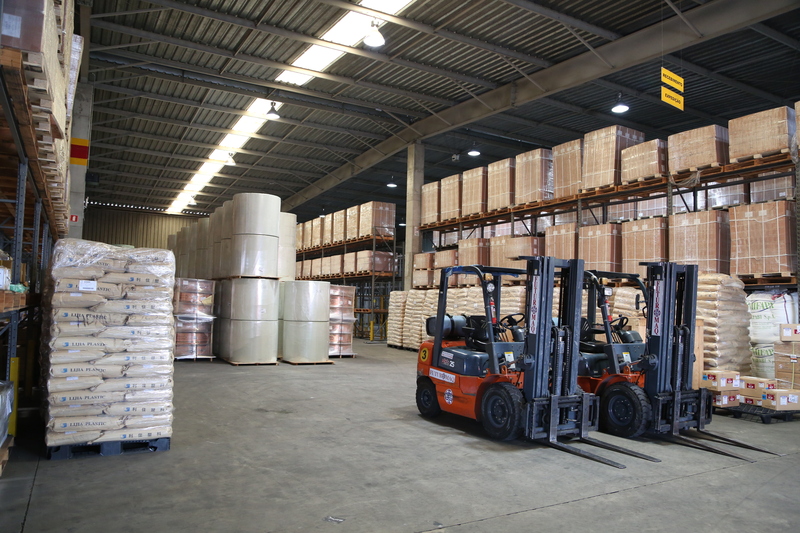 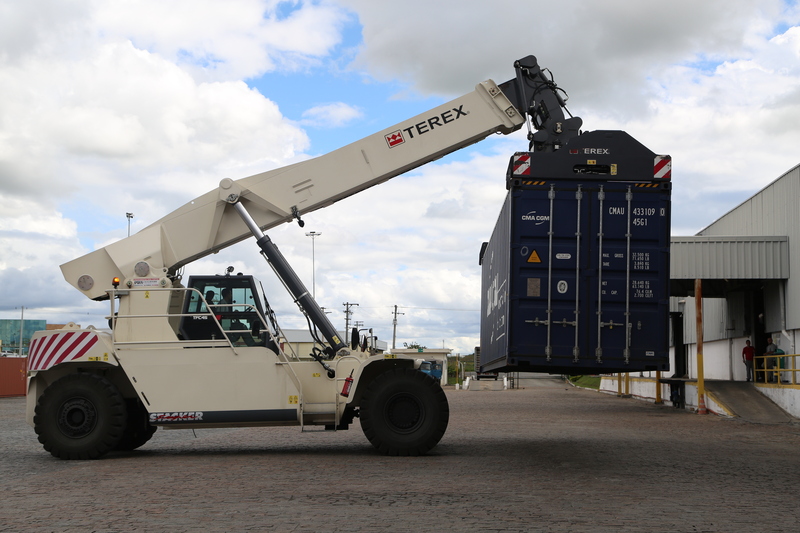 Our terminals perform the complete management of storage and integrated logistics of goods at the national level with full reliability. 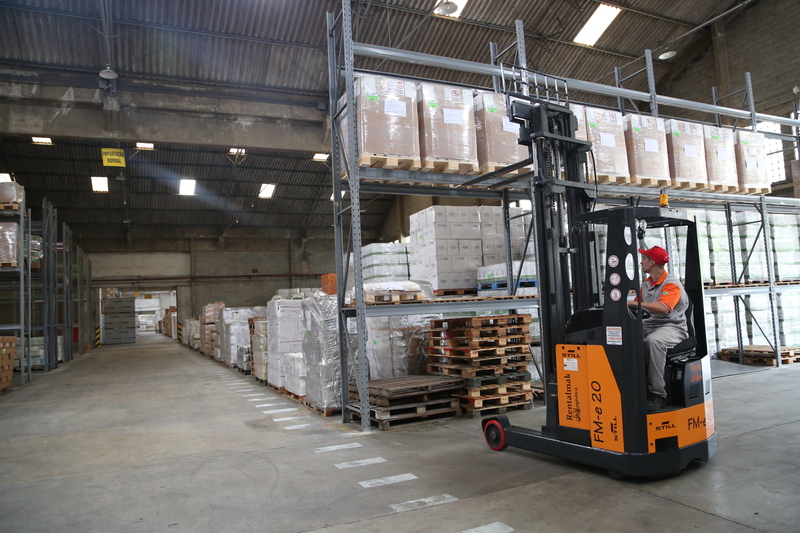 In addition, we have advanced information technology also supported by the most stringent security controls. 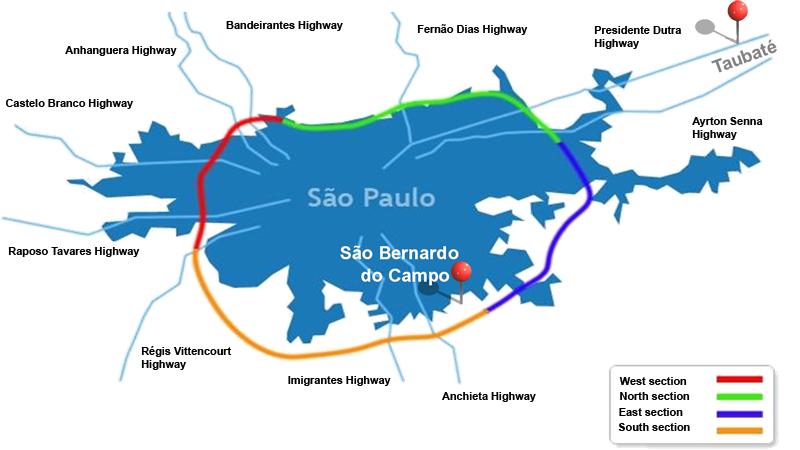 Privileged position next to main ports, airports and highways in the Southeast of Brazil and, in particular, south of the highway stretch linking the Port of Santos to the logistics system of São Paulo State and Brazil.